Ah, that would be a pleasant surprise! Thanks for sharing. 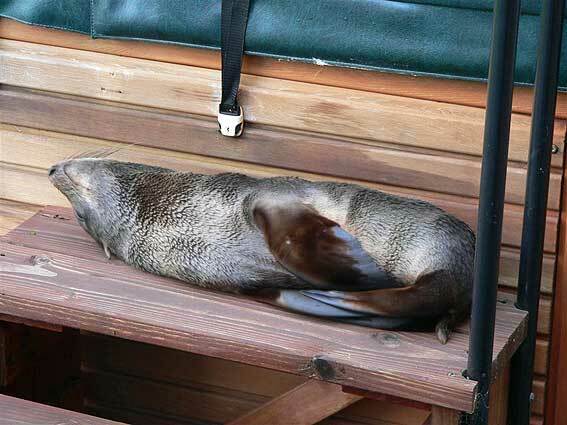 It’s a seal’s life chilling by the spa all day! Great story Laura.